International Educator's Award: Dr. L. Samuel Myers Jr. 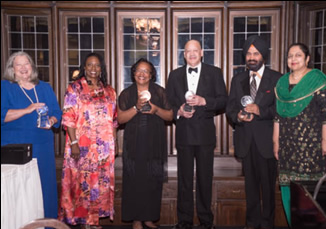 The Twin Cities International Citizens Awards (TCICA) honors individuals and corporations, whose work has contributed significantly to international understanding, cooperation, friendship and development. The Awards were first given in 1992, hosted by the mayor of Minneapolis. In 1996, the Mayor of St. Paul joined and in 1997, the Commissioners of Hennepin and Ramsey Counties also became hosts. Today, the International Leadership Institute is hosting this annual international recognition event. The Awards recognize the depth and breadth of the Twin Cities’ international connections, concerns and commitments—in business and trade, research and human rights, agriculture and technology, the arts and medicine, education and journalism, and in hospitality and humanitarian relief. - The health and welfare of women and girls (youth) and their families in transition in their communities. - Promoting partnerships in order to empower self-reliance and economic development in communities and nations. 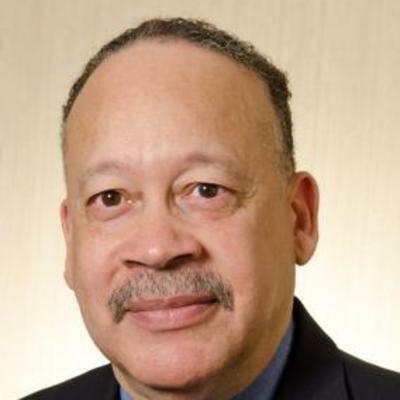 - Commitment to social justice, representative democracy, and nurturing community leadership. - Improving justice systems and educational opportunities in host countries.